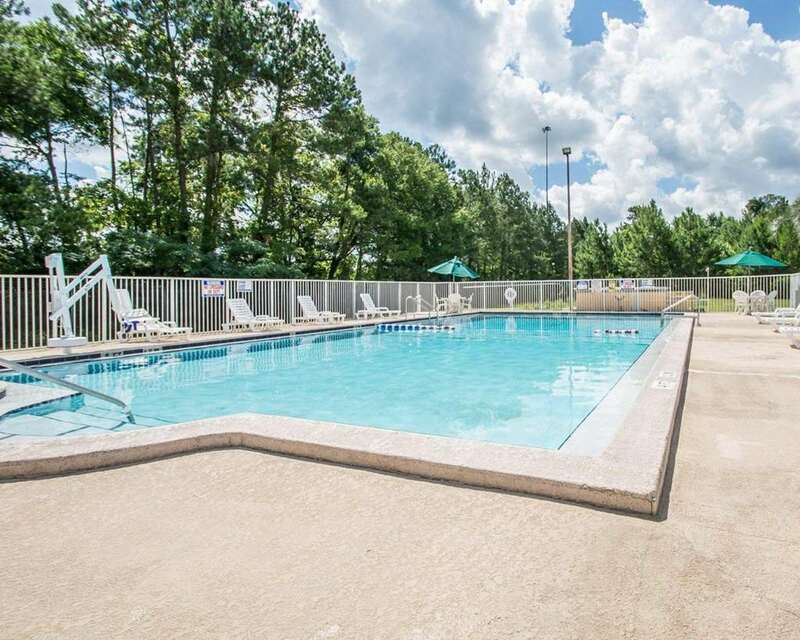 Get more for your money at the Quality Inn Gainesville I-75 hotel in Gainesville, FL near the University of Florida, Kanapaha Botanical Gardens and the Auto Plus Raceway. Other attractions nearby include the Florida Museum of Natural History, Santa Fe College Teaching Zoo, Hippodrome State Theatre and the Florida Bat House. Get more value with amenities like free hot breakfast, free WiFi, free coffee and guest laundry facilities. Guest rooms include a refrigerator, microwave, coffee maker, Q bed and TV. We also offer membership to the Choice Privileges Program, which gives members the opportunity to earn valuable rewards points toward airline miles, gift cards and free hotel room nights.